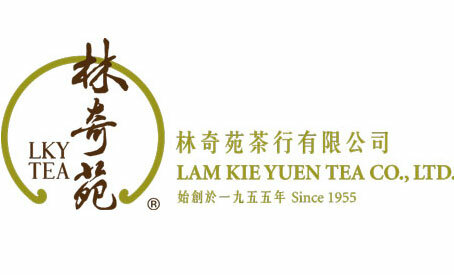 Lam Kie Yuen Tea Co. Ltd. was established in 1955. 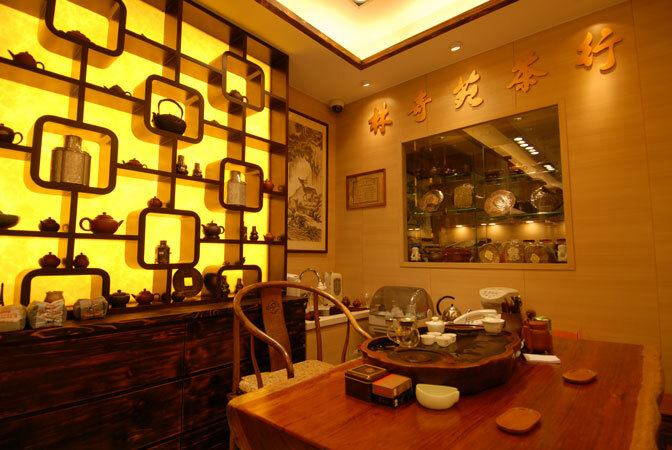 From the verybeginning we have been specializing in the finest assortment of teas for both wholesaleand retail customers. The continuingsuccess of our business for over half a century has made us to be the prominentsupplier of fine Chinese teas around the world. Our first North American branch was opened inVancouver in 2001 to meet the demands of our clients. We supply all varieties of Chinese teas and a fine selection ofTaiwanese High Mountain, Japanese Green and Sri Lankan Black teas. We also offer organic and herbal teas for thehealth conscious drinkers. Lam Kie Yuenis also the renowned specialist for Aged Chinese Black Teas (Pu Erh) and ourexclusive Kie Yuen Pu Erh Tea Cakes. 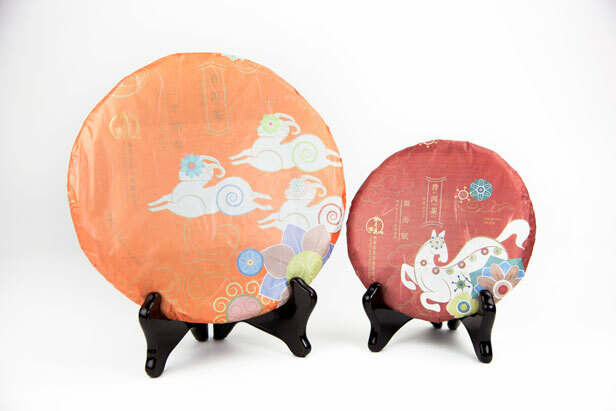 Ourteas are packaged to meet your requirements. 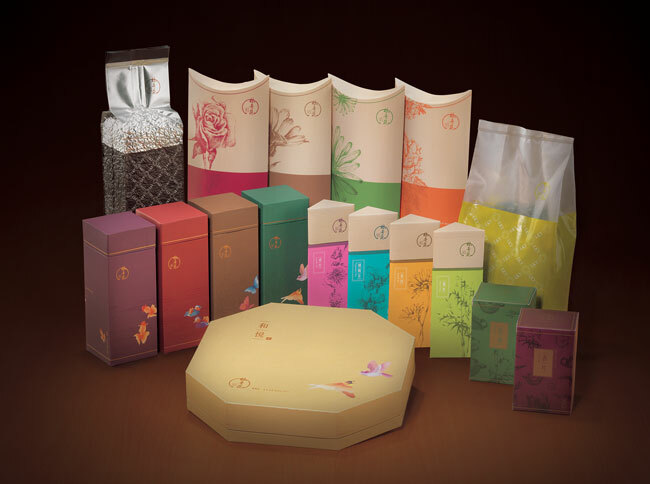 We offer tea pouches, nylon pyramid tea bags,gift boxes and customized packaging with your private label.